Culture: The Senju clan are known for their solidarity and compassion. They tend to be kind to others and share a strong sense of brotherhood among all living things. This, along with their strong wills, generally makes them strong leaders and seekers of peace. History: The Senju clan descended from Asura, the younger of the two sons of the Sage of the Six Paths who was born with the "body" of the Sage, inheriting his father's life force, physical energy, and believed that love was the key to bringing peace to the world. The Sage grew to favour Asura's ideals over those of Indra, his older son, who believed that power alone was the true key to finding peace. 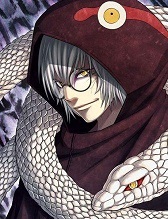 Therefore, on his deathbed it was Asura that the Sage chose to name as his successor. Indra, bitter and hateful at having being denied what he felt was rightfully his to inherit, attacked his younger sibling. 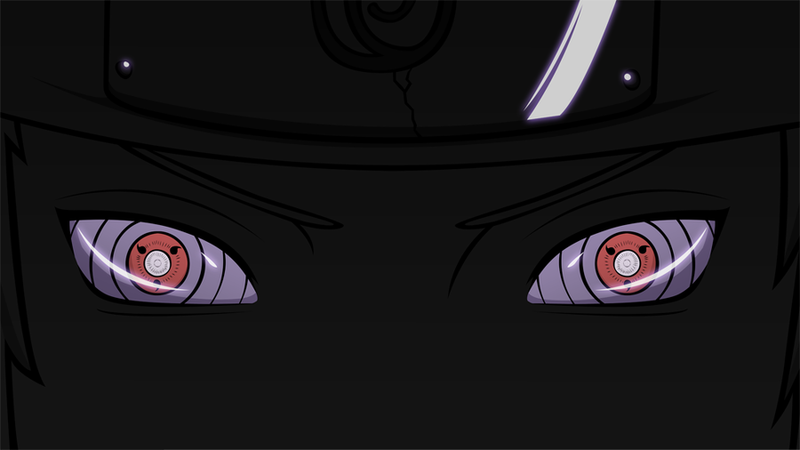 The Uchiha clan would descend from Indra, resulting in the bitter centuries-long rivalry between the Senju and the Uchiha. While undisputed, the Senju's legendary rivalry with Uchiha clan was taken advantage of by countries that hire their services. The Senju clan gained their fame in the era before the founding of the hidden villages. Where other clans focused on mastering one particular set of skills, the Senju were prodigious in all skills, from ninjutsu, to taijutsu, and genjutsu. Because of this, they were known as "the clan with a thousand skills" (「千の手を持つ一族」, "sen no te o motsu ichizoku"), which gave them their name "Senju" (千手; Literally meaning ""a thousand skills", "a thousand hands""). 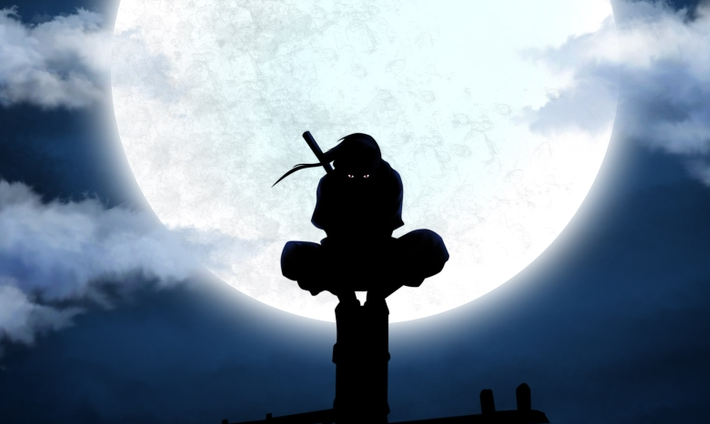 The most famous member of the clan was Hashirama Senju, whose unique Wood Release ninjutsu that gave the clan the nickname the Senju clan of the forest (森の千手一族, Mori no Senju Ichizoku), and his ability to control the tailed beasts, made him the greatest shinobi of his time. However, living in a world of constant bloodshed, Hashirama had a great love for his fellow man and a dream of peace among all ninja. Known as the "Will of Fire" (火の意志, "Hi no Ishi"), this belief enabled Hashirama to use his position as leader to convince his clan to propose a truce with the Uchiha clan. Weary of fighting, and persuaded by Hashirama's great charisma and negotiation skill, though not accepted at first, the Uchiha ultimately conceded to the fact that the Senju were superior to them and started to surrender to the Senju. Eventually, the truce was signed. Description: The Senju possess the unique ability to mold their chakra into plant matter, forming anything from wooden columns to fully living trees. They have the ability to create any type of plant at any stage in its life (creating living plants, however, requires these plants to "grow", making them slower than regular jutsu). This Kekkei Genkai is known as Mokuton, and it is an Advanced Element that requires both Doton and Suiton to use. Mokuton is strong against Doton. Members of the Senju clan MUST take Suiton, Doton, and Mokuton as 3 of their starting Focuses. Mokuton cannot be leveled up higher than the average of the user's Suiton and Doton levels (meaning if they have level 500 Suiton and level 300 Doton, their Mokuton can be up to level 400). Mastery: Photosynthetic Chakra- Mokuton jutsu have the option of selecting the Type "Photosynthetic". Photosynthetic jutsu regenerate +20% every post they are in direct sunlight (this cannot raise them beyond their original level). Drawback: Due to the high level of skill required to mold chakra into an Advanced Element, all Mokuton jutsu cost +30% chakra to activate and +30% Skill Points to learn. Additionally, Mokuton jutsu require twice the normal number of handsigns to activate. Wood Release is weak against Katon. 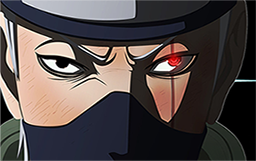 Senju have a difficult time learning other chakra natures, and as such it takes twice the normal Skill Points for them to learn a new Element. Description: An extremely versatile move, this technique uses chakra to activate the roots in the ground and, using the user of the technique as a reference point, makes wooden pillars appear from left and right. The wooden pillars join together in a semi-dome shape with the user at the centre. This only protects the front/sides of the user, not their back. The pillars come up about 5 meters away from the user on either side. This structure will stay standing as long as it's in-tact. Amplified(50): The pillars will also come up behind the user, enclosing them completely. The user can escape by forming a single handsign that will raise a pillar for them to leave through. Description: By transforming their arm into a tree, the user can then create multiple branches which will rapidly grow around the target, immobilizing them. This tree/branches will grow at a rate of 25 m/s and reach targets up to 100 meters away. The user can create up to 15 branches with this technique, each with a diameter of 0.5 meters, and can control them freely. Description: A technique developed by Hashirama Senju, where the user forces trees to grow on any surface of earth, easily creating a dense forest anywhere they choose. 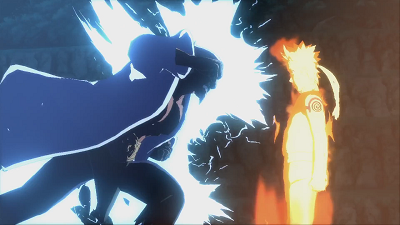 By generating chakra, the user maneuvers it as they see fit for attack and defend; and furthermore, this omnipotent technique even allows them to capture the enemy at the same time. With their tremendous life force, the trees can pierce through earthen walls, and extend their branches at their prey in an instant. Even stating that Konohagakure wouldn't have been established without this technique wouldn't be an exaggeration. Forest grows at 50 m/s and the user can create an area of forest up to 500 meters in diameter per post. These trees are strong enough to crush foes and defenses with ease, as well as constrain them. Note that while forest can be brought up directly beneath/around someone, they will be aware of the approaching danger due to vibrations in the ground. These ninja will be alerted a number of seconds before the wood comes up equal to their Perception divided by 500.